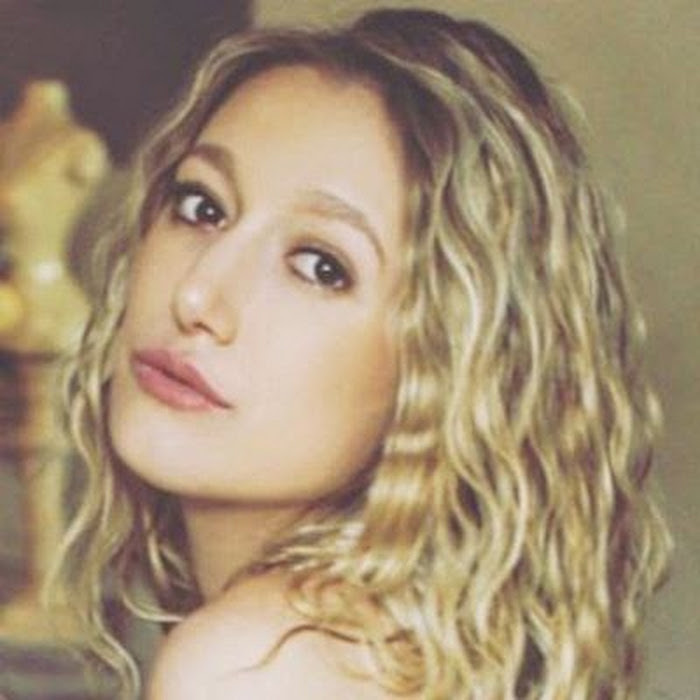 Madison Marigold (aka “Madison Larsen”), is a guitarist and classically trained pianist from Los Angeles, California. She has performed in crowds ranging from 200 to 60,000 people, including prestigious venues such as Staples Center for the NBA’s LA Lakers. Madison has even been fortunate enough to count opening for megastars such as Demi Lovato among her achievements. Keep an eye out for her first EP which will hopefully be released some time early this year. YouTube Artists has liked and followed Madison Marigold on all of her pages. Check her out and please do the same if you enjoy what she does.